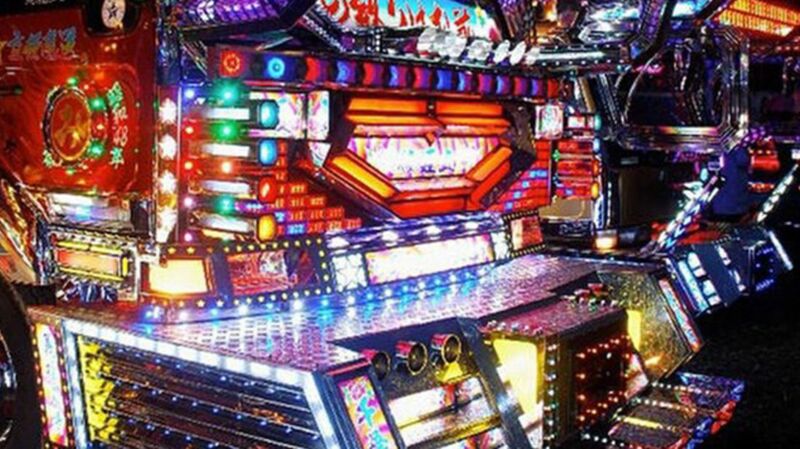 In Japan, some truck drivers transform their gritty rides into glitzy works of art. Dekotora—which means “decorated truck”—is the practice of adorning one’s rig with colorful neon lights, paintings, and chrome fixtures. Each truck is highly personalized, and owners often spend millions of yen (or thousands of dollars) embellishing them exactly to their liking. “You can express your way of life, your hometown, your family, all through the decorations,” explains Junichi Tajima, the leader and chairman of Utamaro Kai, a national association of dekotora drivers. Learn more about the sparkly subculture in the video below, courtesy of Great Big Story.